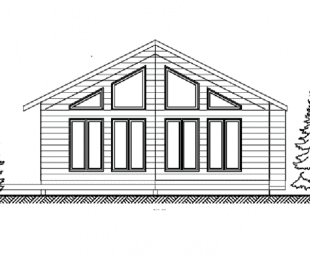 Pinnacle Builders Cottage Designs | Pinnacle Builders LTD.
is there a home here you can see yourself living in? 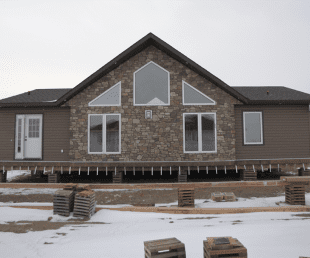 With every new home we build, we maintain a high standard of workmanship. From start to finish, we work closely with you to build your home. But our work does not stop there. Once you have settled in, we are available to you for one full year to remedy any deficiencies. All remedies are completed in an efficient and effective manner. 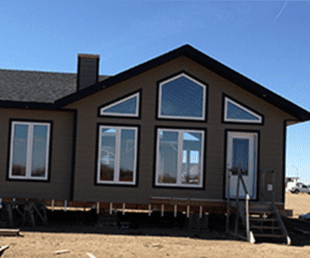 FactoryPro Progressive Home Warranty In addition to our warranty, all of our homes are covered by Progressive Home Warranty Solutions Inc. Their program is heralded as being Canada’s Best New Home Warranty. This FactoryPro warranty is designed specifically to protect new home buyers. Below we have listed a a few highlights of this warranty program. If you would like to find out more about what this program covers, please visit the Progressive Home Warranty website.